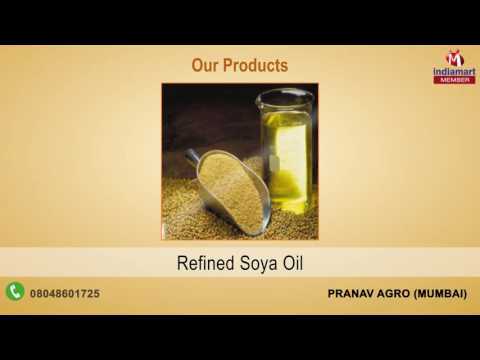 Established in the year 1999, Pranav Agro is a well known firm engaged in Manufacturing, Supplying, Trading and Wholesaling of Fatty Acids, Non Edible Oils, Industrial Edible Oils, Agro Polymers, Agro Monomer, Acid Oils, Agro Chemicals and many more. All our agro based products are processed in our advanced unit using the best resources by well trained professionals. Within a decade, we have established a very strong business network in various regions of India and supply our products on large market scale. We maintain highly transparent policies to meet our clients%u2019 exact requirement and provide them superlative products at the most profitable price range.